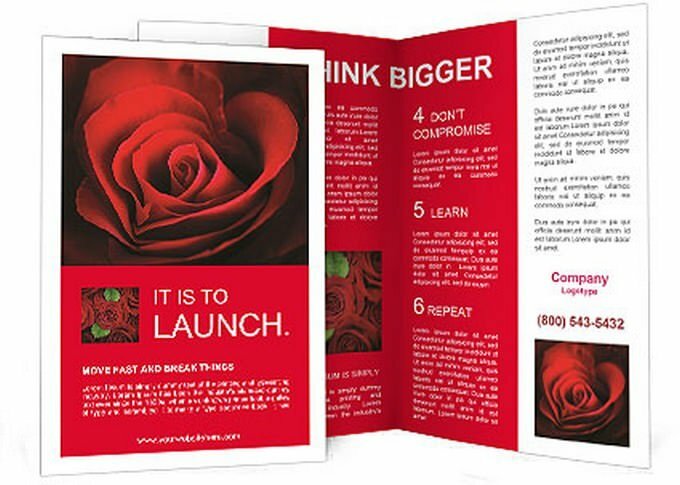 Designing an amazing brochure is an effective way to get everyone excited about a event on Valentine’s Day. 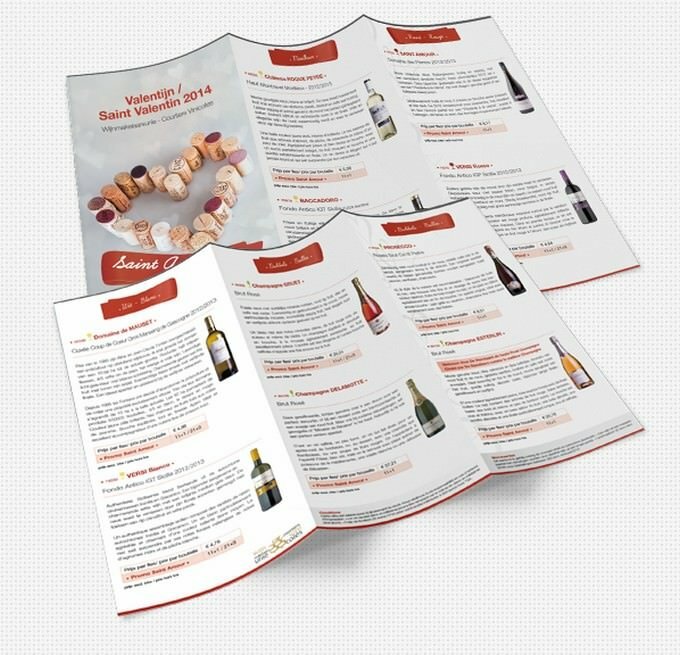 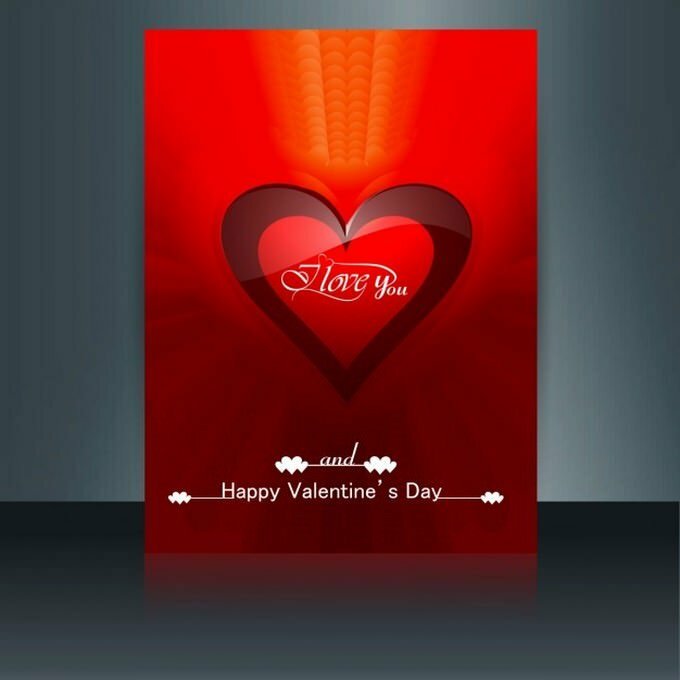 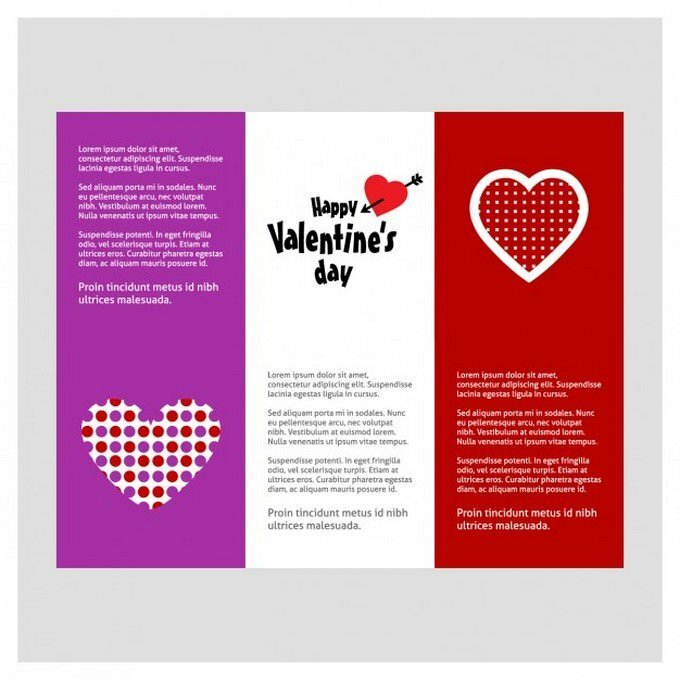 You can find a great brochure design to promote your event from this collection of Valentines Day brochure templates. 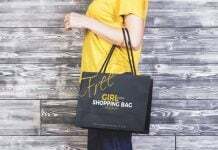 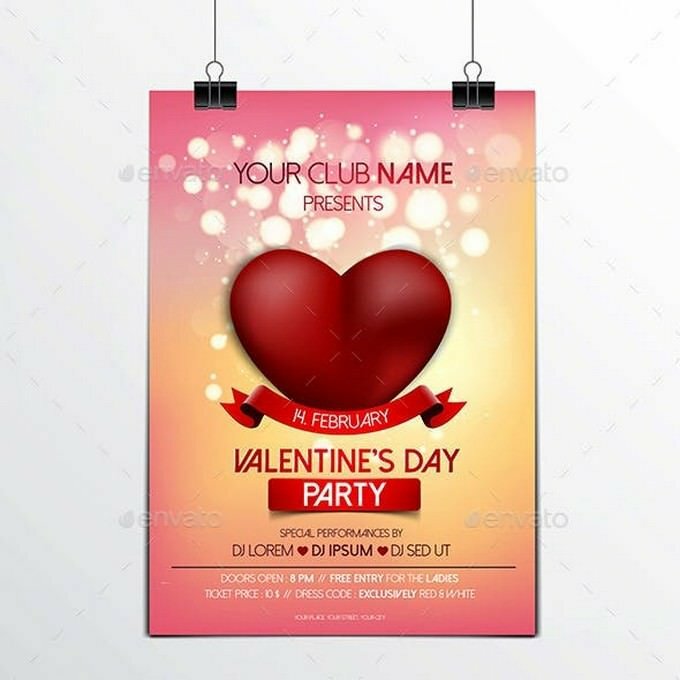 If you’re planning on organizing an event on Valentine’s Day, Brochures are one of the most cost effective and easiest ways to get advertise it. 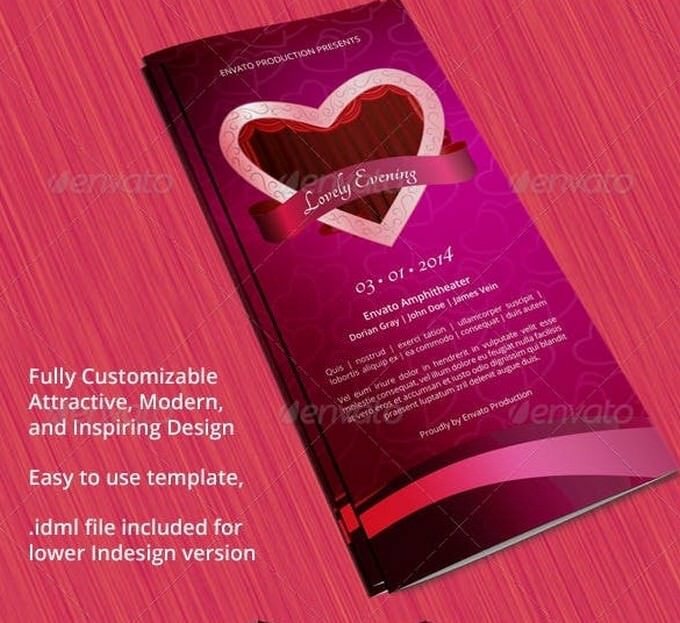 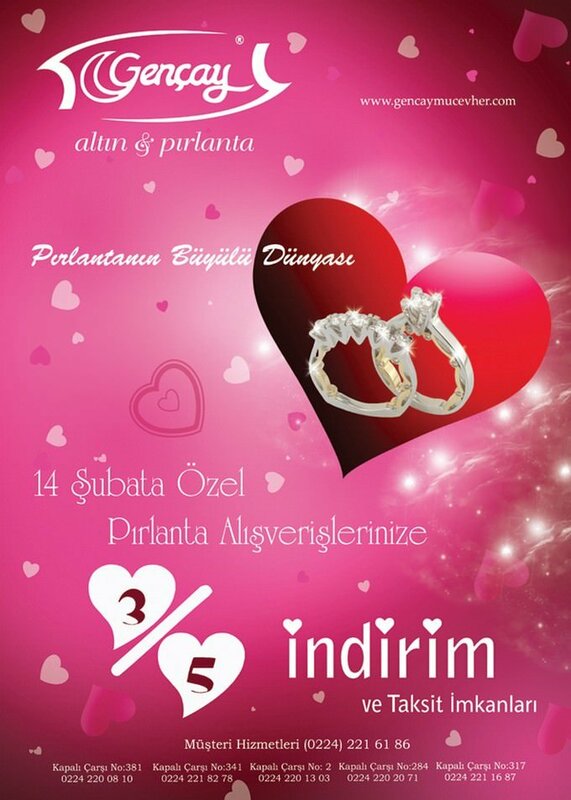 If you aren’t a designer to make a professional looking Valentines Day brochure design. 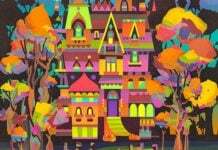 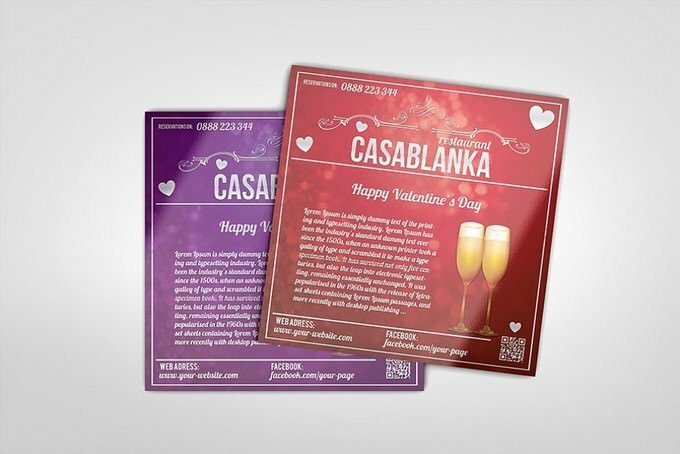 we have quicker solution, these pre-made templates come with attractive designs made by professionals. 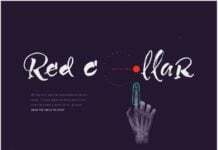 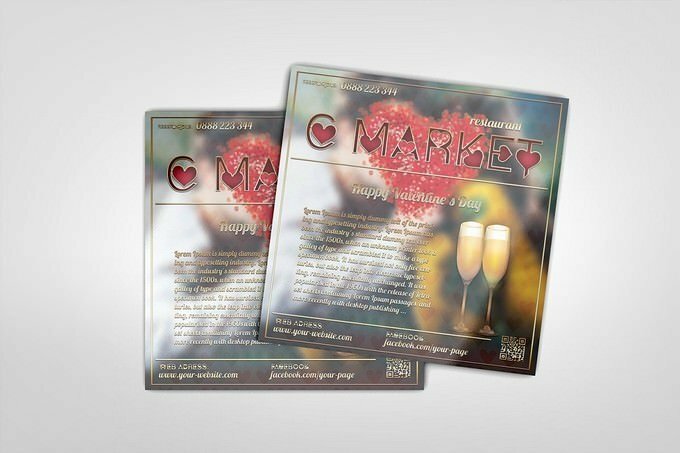 In this collection, we have 10+ best Valentines Day brochure templates & designs, which you can use for promote Valentines Day event. 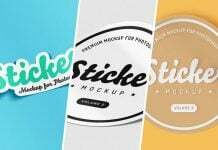 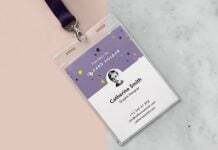 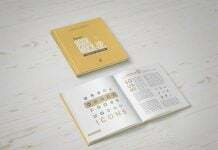 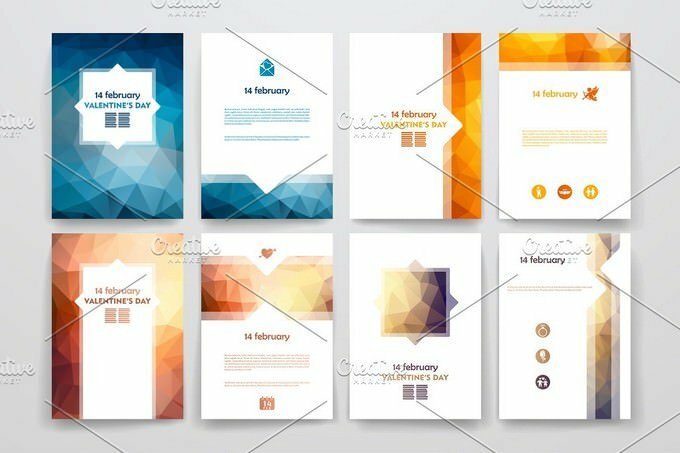 You can simply download these templates and edit them with Photoshop, Illustrator and word to add your own content. 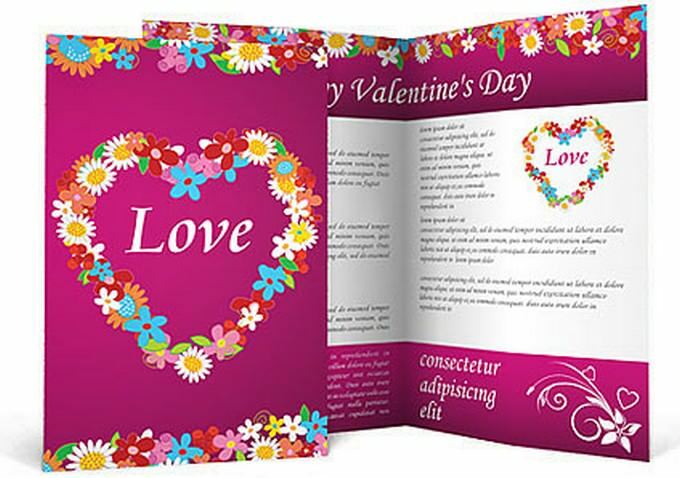 Romantic Valentine Trifold Brochure is A very useful valentine-day theme brochure template which can be used for event organizer, valentine, romantic moments, and etc.